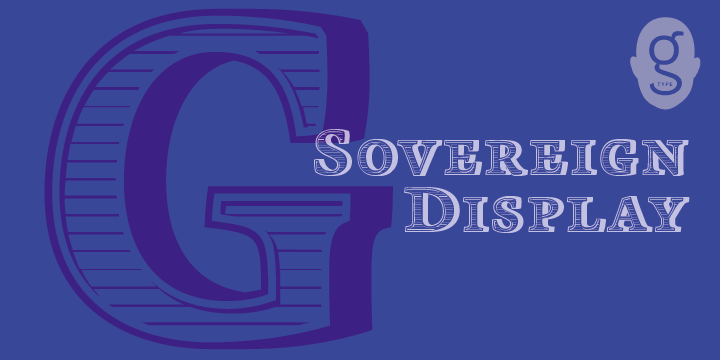 Sovereign Display is a caps line font. This font was created by Nick Cooke and is designed to be used for certificates, manuscripts, titling or anything requiring a more sombre . This font is a dimensional one.